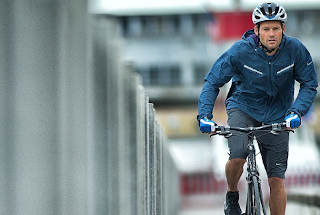 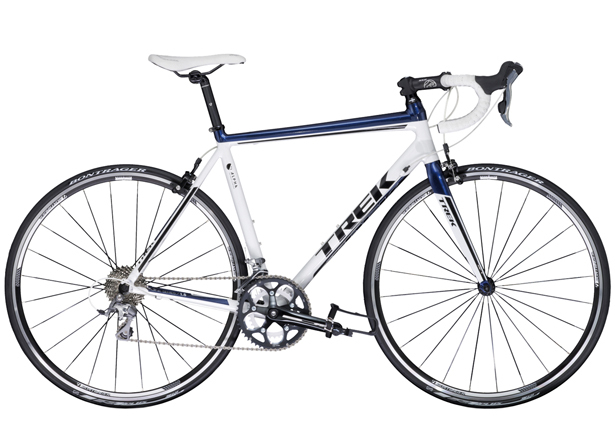 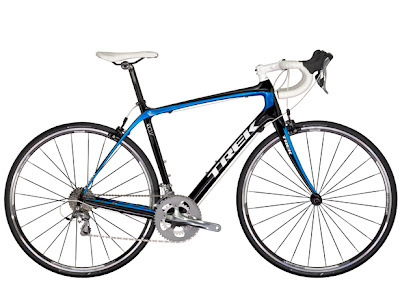 Anyone who has recently caught the cycling bug should enjoy this versatile, spry model from Trek. 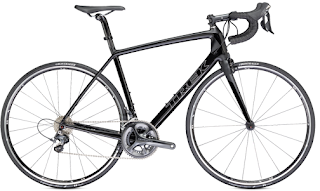 The aluminum frame comes with proven Shimano Tiagra components that keep the weight down. The compact crank offers lower gears to help you summit any hills in your path, and the frame comes in eight sizes—making it easy to find a good fit. 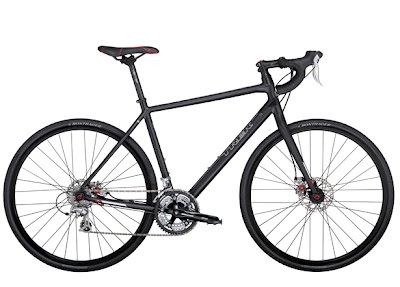 Mount fenders and a rack to turn this into a fast commuter.